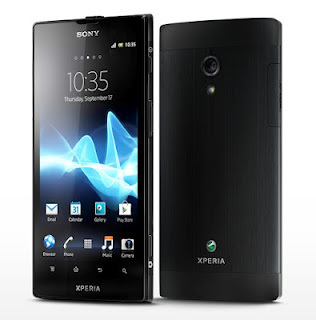 We've just gotten our review unit in for the Sony Xperia Ion and with that some good news as it looks like it will be upgraded to Ice Cream Sandwich next week. While We aren't sure if our test unit will get the upgrade before we have to return the review unit be we've reached out to Sony for the sake of the review. One of our few complains with the device so far is that it shipped with Gingerbread, so this update is welcome news.